Toyota FJ Cruiser Forum > Buy/Sell Section > Want to Sell (FJ Related Items) > All parts from an FJ for sale! I assume it's not ok to list a whole fj for sale without a price, so here's the first part. 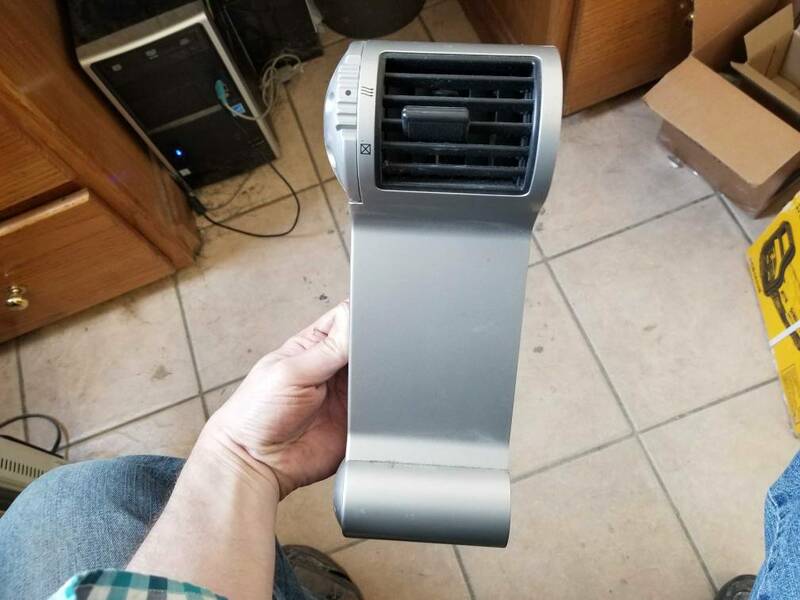 Driver's side vent for sale. Need a part? I'll list it. Check my "Resurrection" thread to see what's damaged on the 2008. All parts are available! 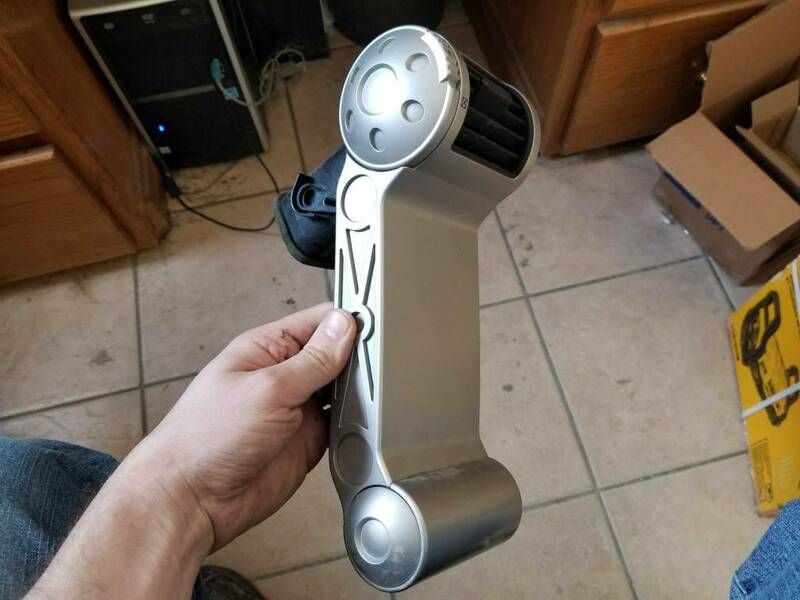 Left side drivers vent assembly 75 shipped. Thorn661 and Nu_York like this. Re: All parts from an FJ for sale! I could use a few parts from the rear hatch door such as the moldings, license plate lights with the door handle, and lock actuator. Do you have these parts available? I do have that, I hope one of the guys put it back in the assembly. Will check tomorrow and get back to you. I do have all of those. Will take pics tomorrow and upload. Which moulding do you Need? The one with brake light? I need the molding where the license plate screws onto and the one under the door as well. Would you be able to PM me so I can give you my phone number? If available, I need the two rubber "cups" that sit within the console's 2 cup holders. I also need the dead pedal if you have it. I'd need all parts shipped to the San Francisco area. I'm not sure the cupholders are there, but I will check. By dead pedal, do you mean the footholder? Yes, the dead pedal is what you rest your left foot on to the left of the brake pedal.